The highest point in the Marys River Watershed is also the highest point in the Coast Range. 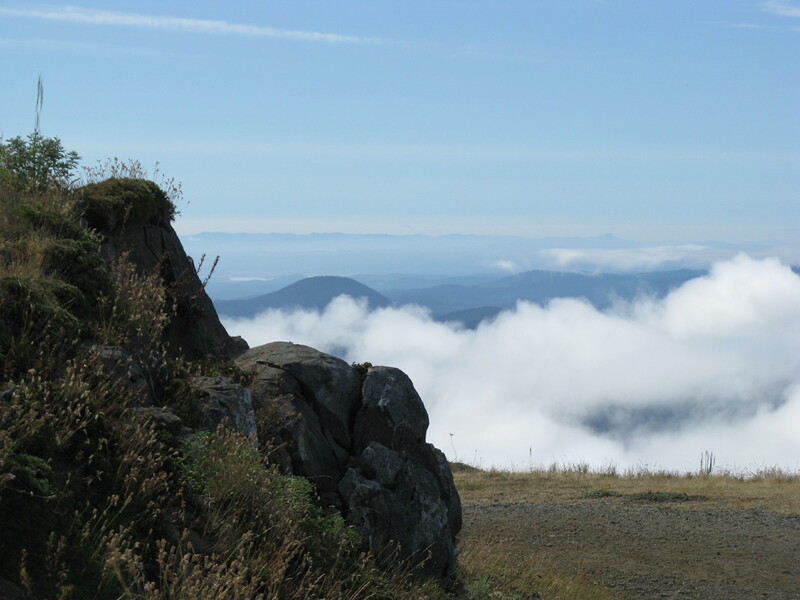 At just under 4,100 feet above mean sea level, Marys Peak is primarily formed from basalt of the Coast Range Volcanoes. In the ancient past, the climate in western Oregon was hotter and drier, and it supported a savannah habitat composed of trees like Oregon White Oak. Native peoples utilized the resources of the area, and when the climate shifted to a wetter one, they found that routine burning count maintain these habitats. Euro-American explorers arrived and made drastic changes to this landscape. The landscape you see today is much different than it likely was for many thousands of years prior. Even with these changes, the Marys River Watershed still supports a diversity of plant and animal life, and the resources that grow and live in the watershed provide sustenance and a way of life for many residents. Get out there and explore on your own! Need help figuring out where to go? Visit The Right Trail website for great tips.